This is a track that I am glad that came up on my Twitter as I am a huge fan of this track. Instant Party! 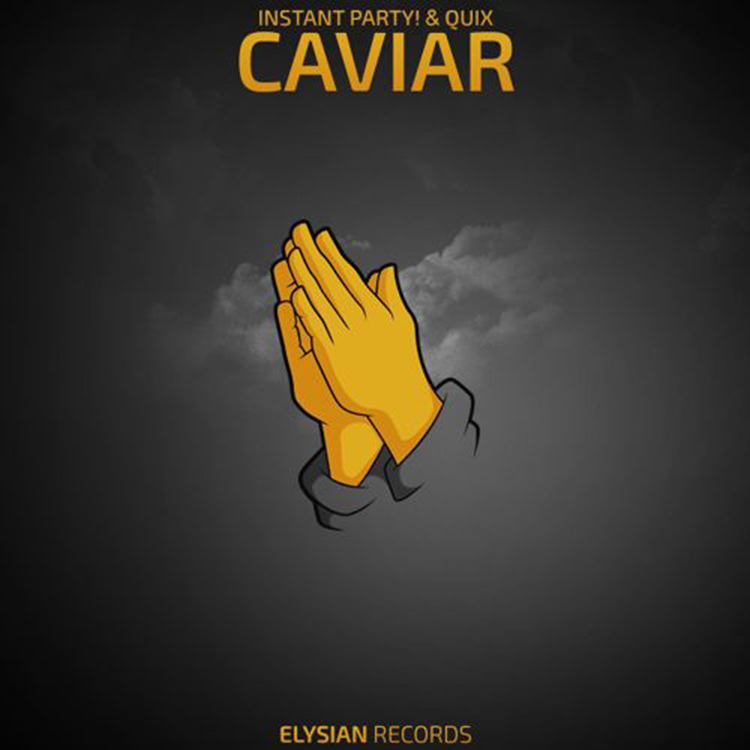 and QUIX have come together to make this awesome track, “Caviar.” Like the actual food, this track is pure, clean, and very delicious. This track is full of energy and really awesome. You can listen to this in a club, in the car, or at a festival. Check this track out right now and download it as it is free!